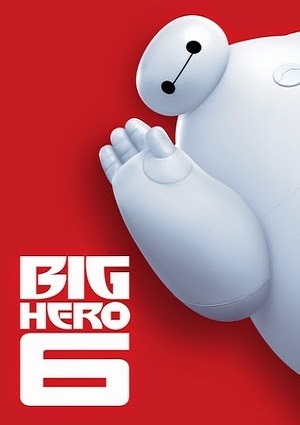 Baymax is an adorable robot created by Hiro Hamada an eminence of robotics. Hiro with his brother Tadashi and Baynax are considered as great best friends. However, the adventure is about to begin and action will be present. Hiro and Tadashi, along with his friends discover a plan that is about to be committed against the people of San Fransokyo. The guys know it is a difficult task, but they must stop those evil plans; and for this there is only one who can help: Baymax. Using the latest technology, Baymax and his friends become superheroes and nothing can prevent them from becoming BIG HEROES.